We are instrumental in offering Vintage Goat Suede Leather. 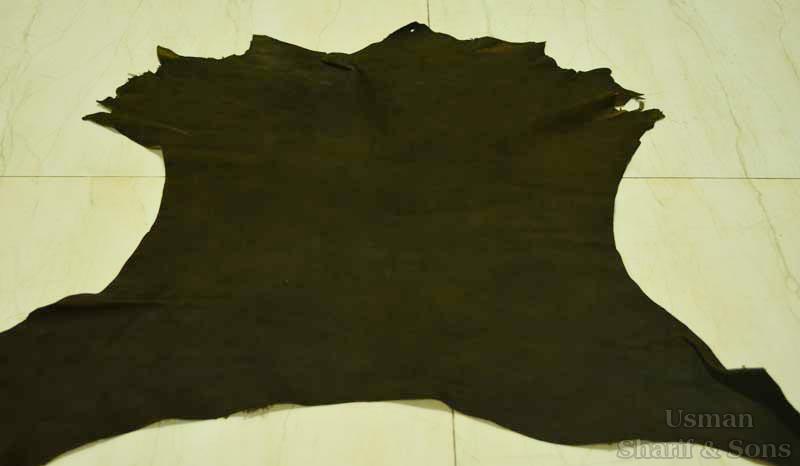 The Vintage Goat Suede Leather that we offer is extensively used for making bavarian suede pants and traditional cloths owing to its high vintage look and soft texture. Our Vintage Goat Suede Leather is one of its kinds and unparalleled in quality.